A woman died after being trampled and bitten by a wild boar in a mountainous area of central Vietnam, a local official said Thursday. The 39-year-old woman was working in a rice field in Pho Hoa commune in Quang Ngai province when the animal attacked her, said Nguyen Van Nho, chairman of the commune's People's Committee. The woman died several hours later. 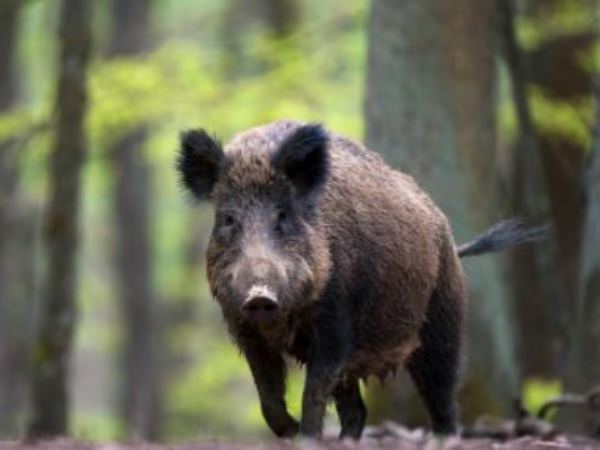 The boar was being pursued by hunters when it attacked the woman, and the animal was later shot, Nho said, adding that it was the first such incident reported in the commune. "If it was not being chased, the animal would not have attacked her," he said. Boars used to be a common sight in the area, but they have become much scarcer in recent years because of hunting.